IELTS, the International English Language Testing System, is designed to assess the language ability of candidates who are applying for a course at a UK university or work in English-speaking countries. The course may be combined with General English classes if you take an intensive course. Standard IELTS – you will join this course if your level is high B1-C1 and you are aiming at score 6.0-8.0. Foundation IELTS – you will join this course if your level is A2 or low B1 and you are aiming to get 4.0-5.5. Full-time – 5 days per week (18, 24 or 30 lessons/week). Part-time – 2 or 3 days per week (6, 9 or 15 lessons/week). 1 lesson is 50 min. 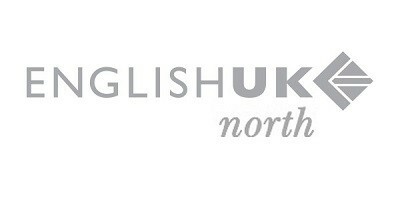 We are not an IELTS exam centre but you can take the IELTS Exam at the University of Manchester Language Centre and the exams are every month. Classes are in 4 blocks. Evening classes are subject to availability. * What times will I study? After your level assessment, you will be offered a choice of two timetables. Our class times are quite flexible and we can normally offer classes that suit student’s availability. You can choose to study part-time – 2/3 days or full-time – 5 days per week. * How many hours do I need to study? The length of study will depend on 2 main factors: your current level of English and the IELTS score you wish to achieve. If possible, book an appointment with our teacher before making the decision. She will assess your level of English and advise on the number of classes. The assessment is free. * How will I know if I am ready for the exam? Every 2 weeks you will take a ‘trial exam’ in your class and get to know your score at the time. *My level of English is low in relation to the score that I wish to achieve. We recommend that you take a General English course first. You need to gain a good knowledge of vocabulary and grammar fundamental to the IELTS exam. There is no extra charge when you switch to IELTS classes. A combination of General English and IELTS preparation may also be a good option. * I struggle mainly with writing. Many students find writing the most difficult part, therefore, our course has an extra focus on this skill. Additionally, you will be given homework and feedback on your written assignments every week. *Will other people in my class have a similar level of English? At Communicate we offer two IELTS courses, for lower and higher level students, so the level of your classmates will be similar. * Where can I register for the exam? The easiest way to register is online and we can help you with the process. The exam takes place at Manchester University. *What is your students’ success rate? The success rate depends on many factors like: attendance, time spent on self-study, taking active part in classes, age and learning background. 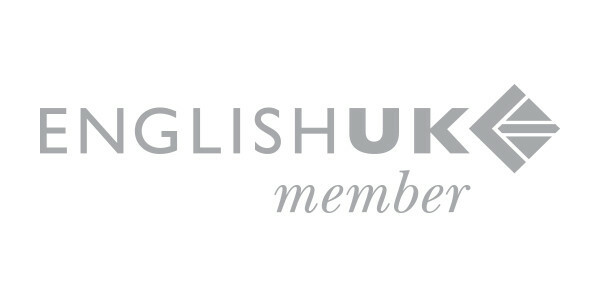 *Do you prepare for the IELTS (UKVI) Life Skills test? We can prepare you for the IELTS Life Skills for immigration and residency purposes. We will recommend either one-to-one classes or group classes. Once you enroll with us we can help you to register for the exam.